New Riders Publishing, 9780735712454, 352pp. There are several other books on the market that serve as in-depth technical guides or reference books for CSS. None, however, take a more hands-on approach and use practical examples to teach readers how to solve the problems they face in designing with CSS - until now. 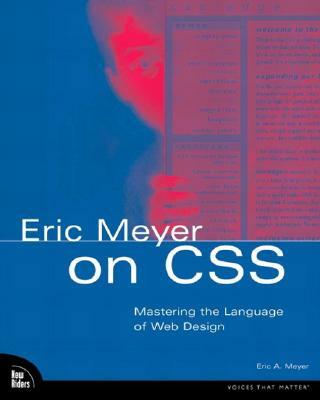 Eric Meyer provides a variety of carefully crafted projects that teach how to use CSS and why particular methods were chosen. The web site includes all of the files needed to complete the tutorials in the book. In addition, bonus information is be posted.